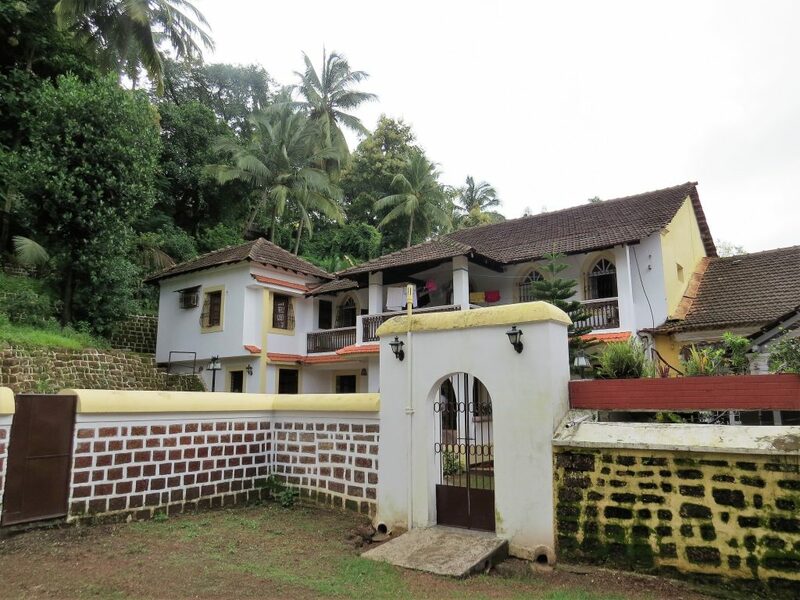 The tiny state of Goa, resting along the Konkan Coast, has its own distinct culture, a legacy of its colonial past. 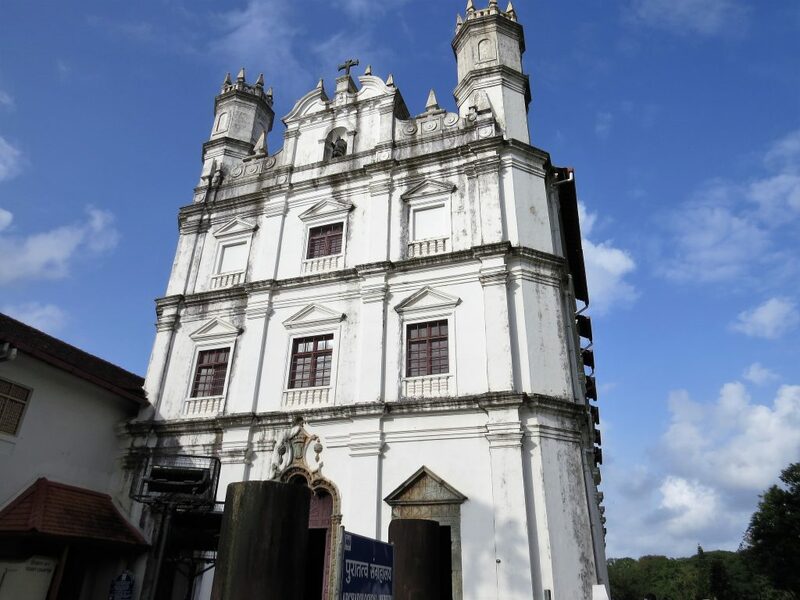 The Portuguese ruled Goa for over 400 years, from 1510 – 1961, and evidence of this is still very apparent in the people’s dress, the local dialect, their religion and cuisine, and in their music. Today, Goa is separated into two very distinct areas: North Goa, and South Goa. Resting in the middle is Goa’s capital city of Panaji. 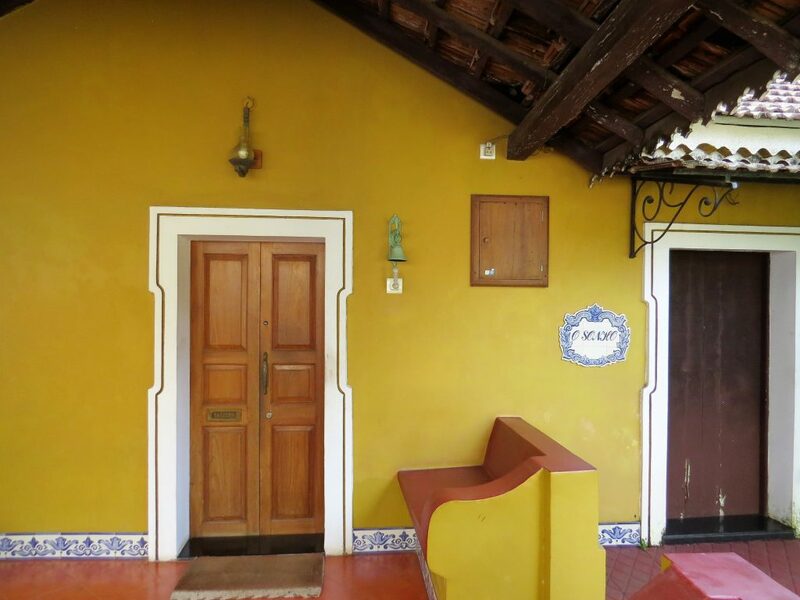 Reminiscent of a provincial Mediterranean town, Panaji was formerly used by the Portuguese as their military landing stage and warehouse. 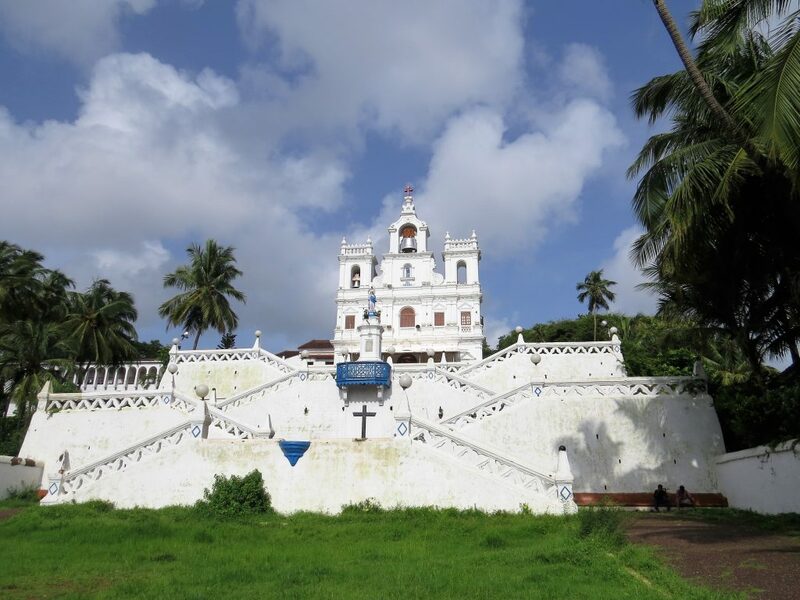 In the mid 18th century, after a series of epidemics in Old Goa, the viceroy was forced to move his residence to Panaji, or Panjim as it was then known. 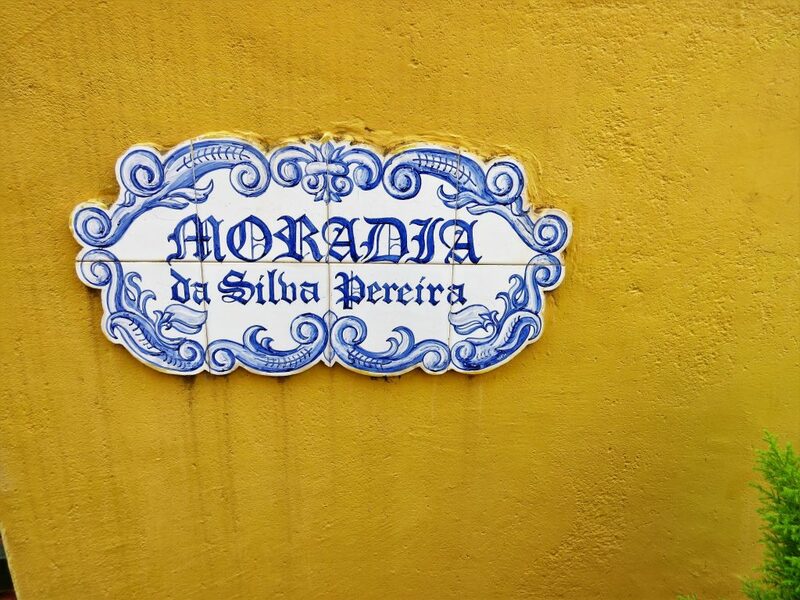 However, it was only a hundred years later in the mid 19th century that the town became the official capital of Portuguese territories in India. 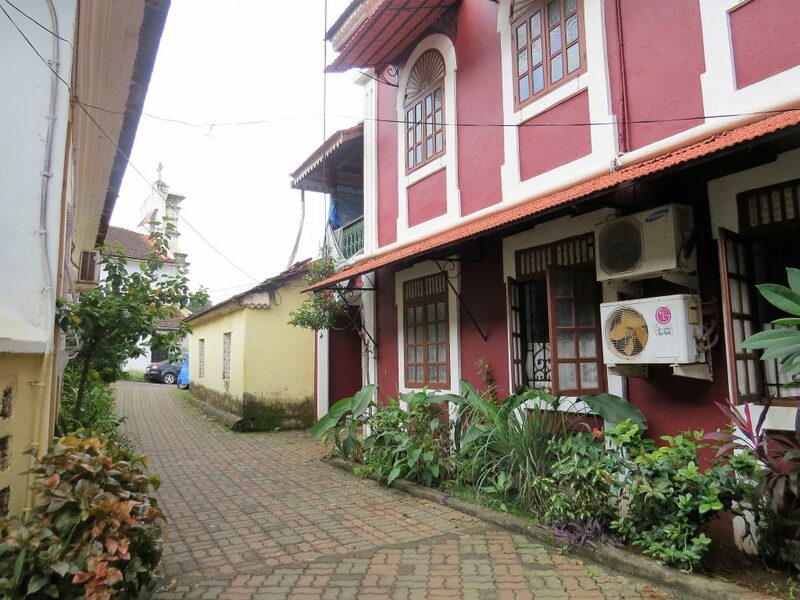 Fast forward to today, and Panaji has a friendly and easy-going atmosphere, especially along the leafy avenues of the old town. A highlight of this area of the old residential quarters of Fontainhas and São Tomé, which were built on reclaimed land in the 19th century. Fontainhas was named after the fountain of Phoenix, a spring that provided the areas only source of water and which can still be seen standing today. 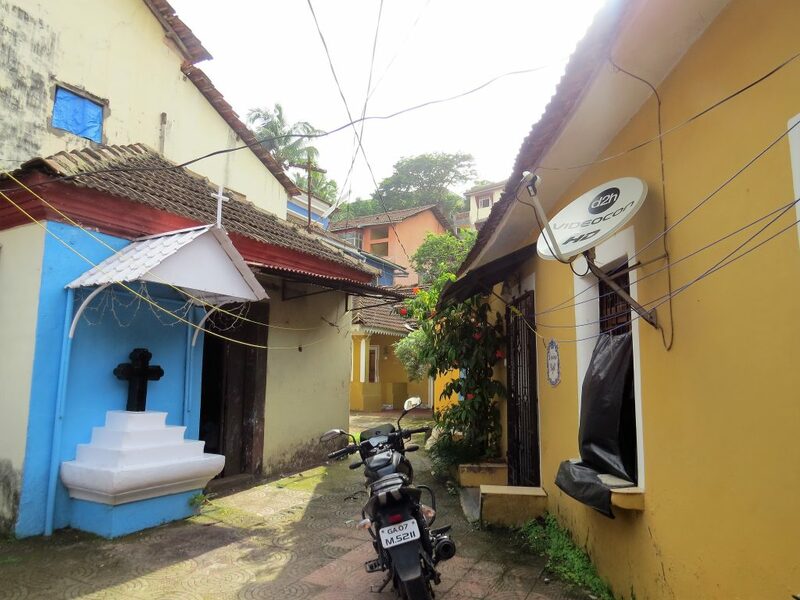 Take a stroll along these lanes with your guide and you’ll feel as though you’re stepping back in time, as you walk past a colourful jumble of old Portuguese houses with their traditional tiled rooves, eateries offering authentic Goan cuisine, and bakeries serving delicious local cakes. Some of the houses have recently been renovated, like this one. 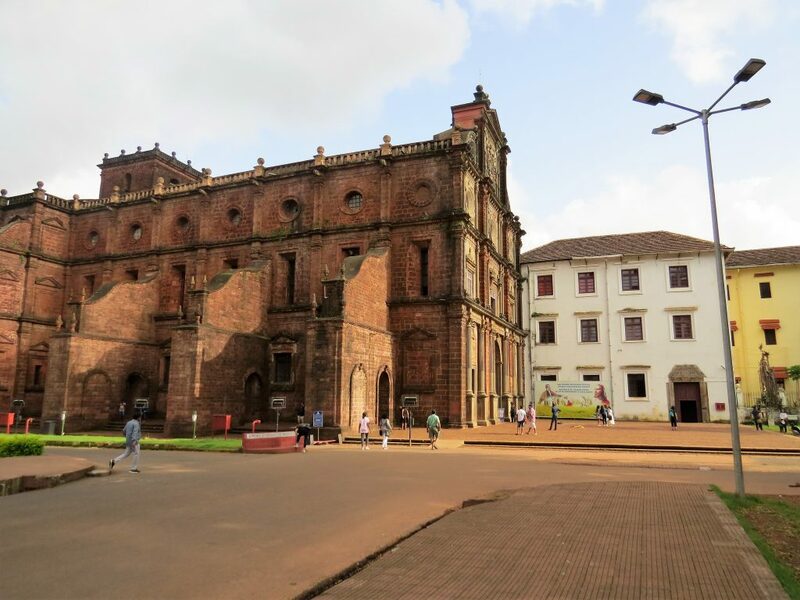 Next on our guided tour of Old Goa, you’ll be introduced to a magnificent collection of cathedrals, churches and monasteries. 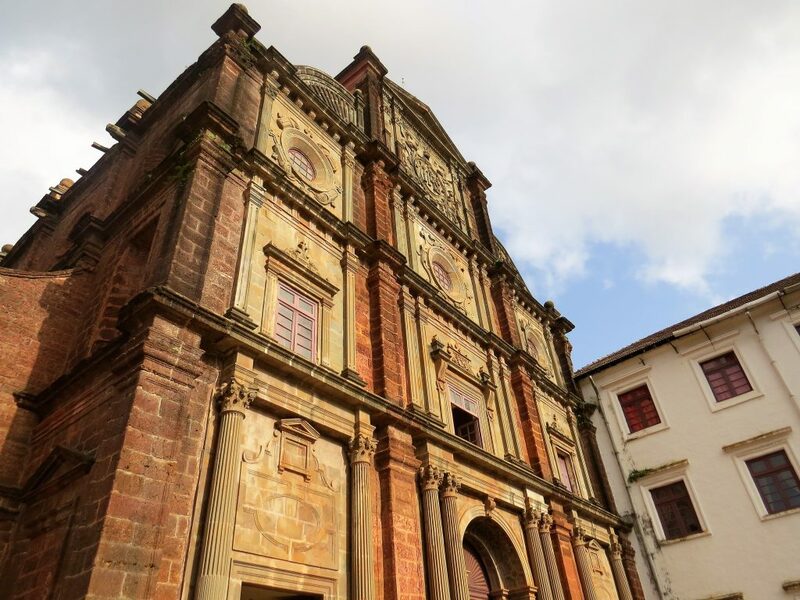 The entire one-mile stretch is now a UNESCO World Heritage Site and takes in two of Goa’s most important religious monuments; the Basilica de Bom Jesus and the grand Sé Cathedral. 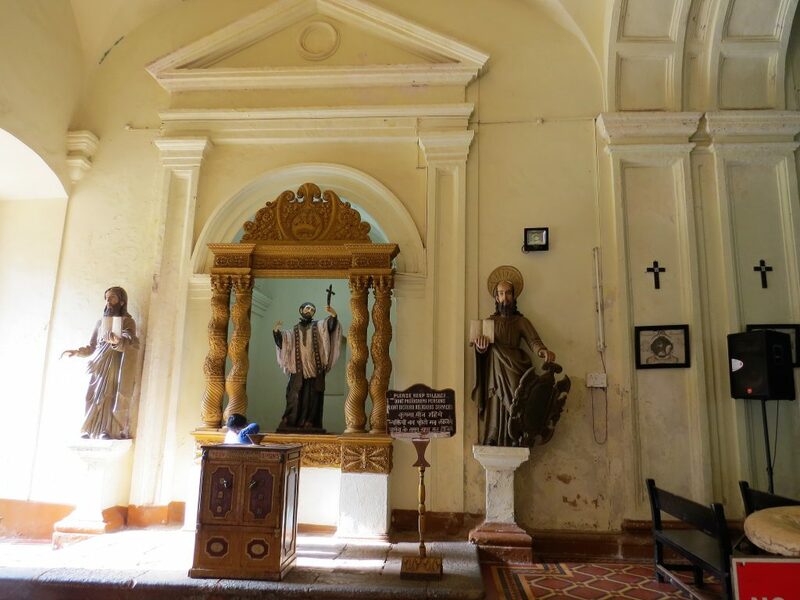 It ends on Holy Hill, where some of the oldest churches in Goa are located. 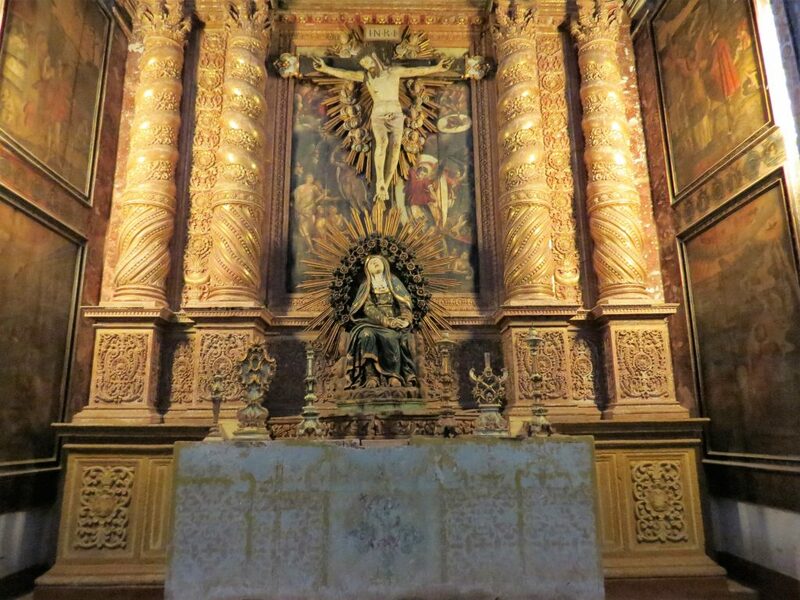 The majority of these religious buildings were designed by Italian or Portuguese architects, so they reflect a range of European styles, from sober Renaissance to exuberant Baroque and Portuguese Manueline. 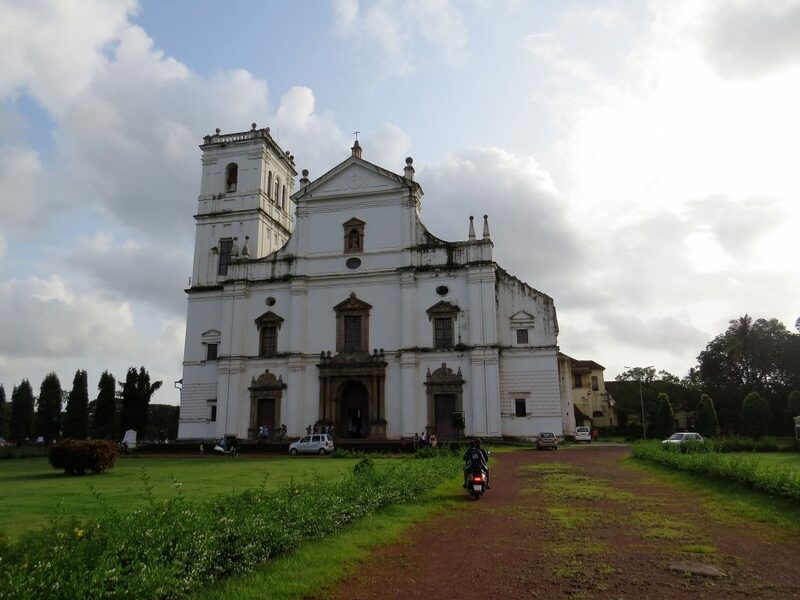 Our guided tour of Old Goa typically lasts about half a day. 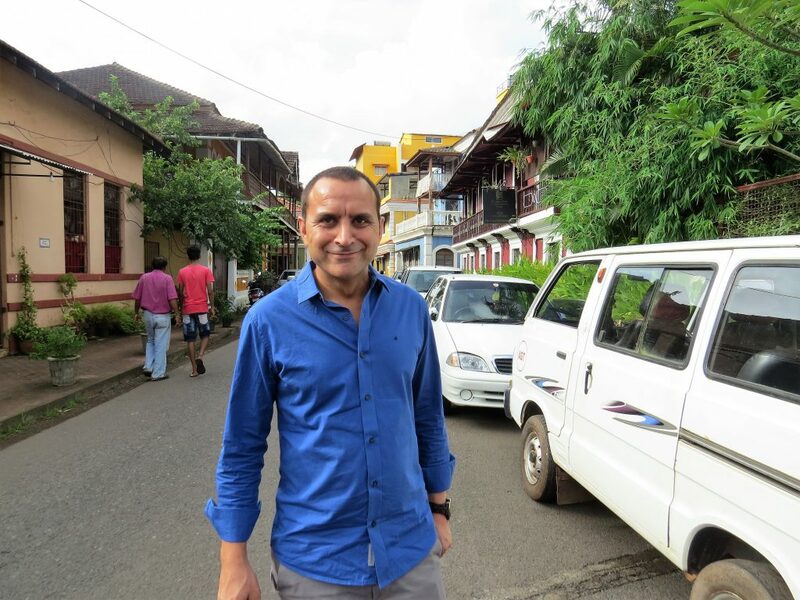 If you’d like to include a guided tour of Old Goa on your upcoming trip to India, please do get in touch. As experts in private, tailor-made tours of this region we’d be an ideal fit to assist with the planning of your exciting trip. To get you started, we’d recommend taking a look at our suggested Goa tour – it’s a fabulous extension to any journey through India. And, for inspiration on where to rest your head, do take a look at our favourite beach hotels in Goa.